Excess heat or excess cold disrupt sleep. Maintaining moderate bed temperatures improves the quality of sleep. We spend nearly 3000 hours on bed yearly. That is nearly one third of our lives, which is more than the time we spend in our cars or working desks. It is therefore extremely important to invest in good bedding system that is able regulate temperature of your bed for an undisrupted sleep. For this, uCoolz Mattress Pad is the solution. 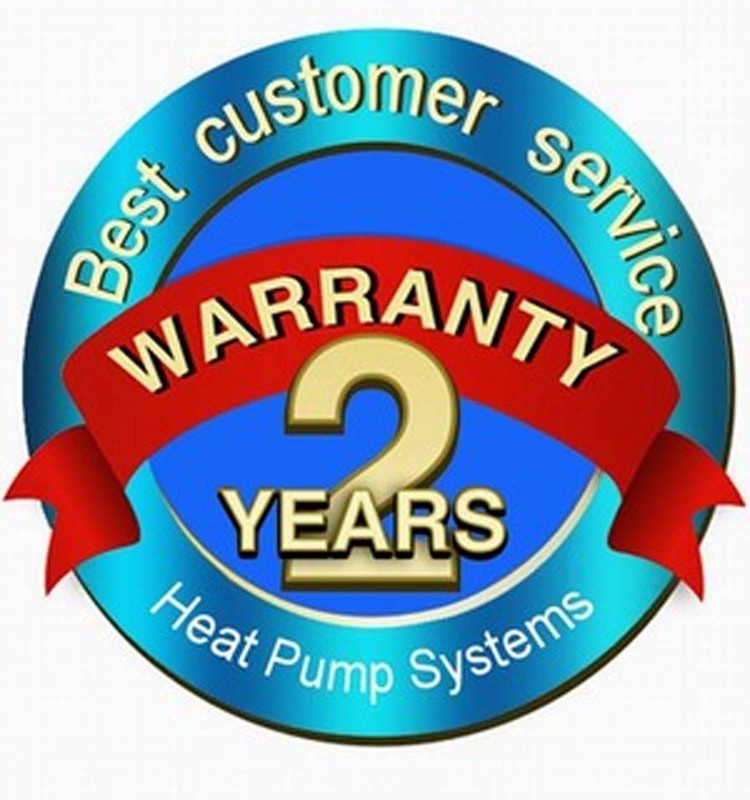 Heat pumps are available in all sizes and configuration. They are common and have the same specifications. 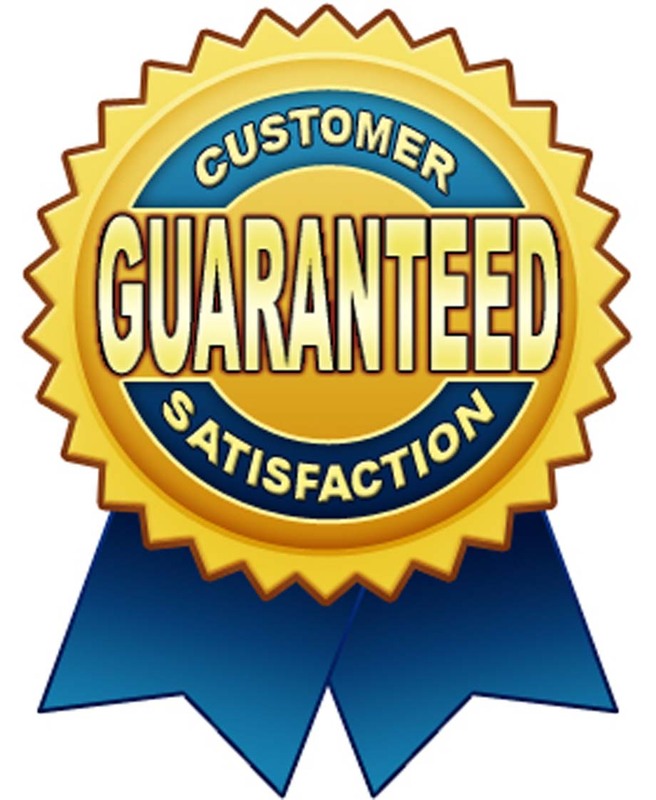 They are all CE certified and come with 12 months warranty. Is your bed too hot? 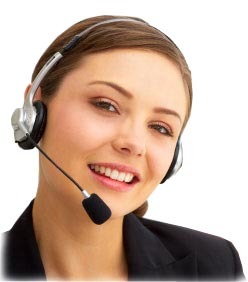 Does your air-con escalating electricity bills? Are you sensitive to Air-Con or Artificial Wind? 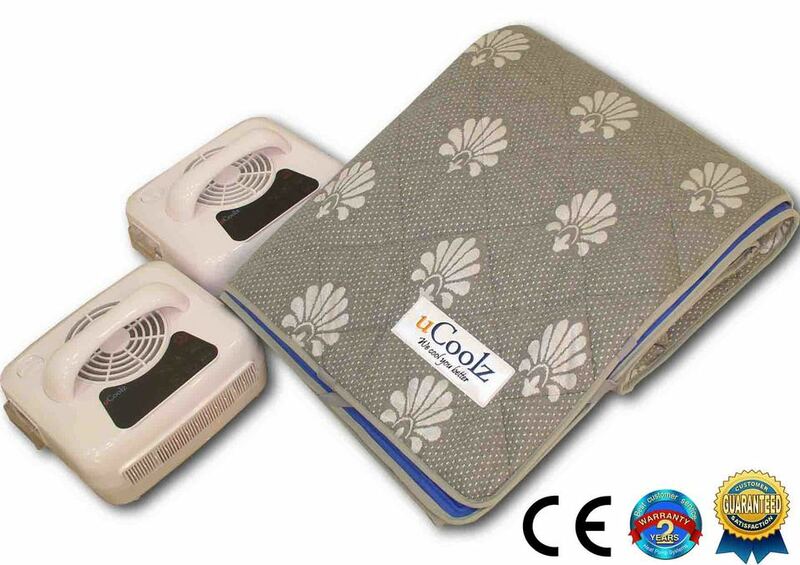 Sleep on 2-7°C lower temperature than most mattresses with our uCoolz cool gel mat. 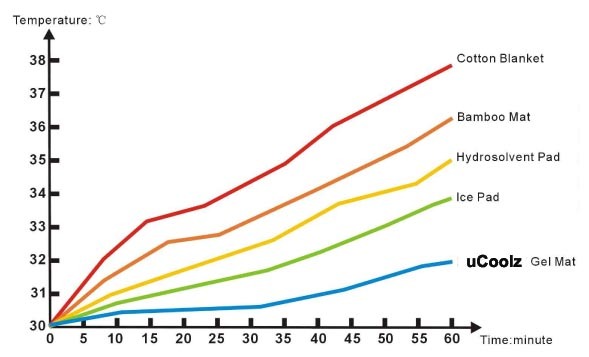 It adopted advanced Macromolecule aqua-compound gel polymer that imported from Japan. 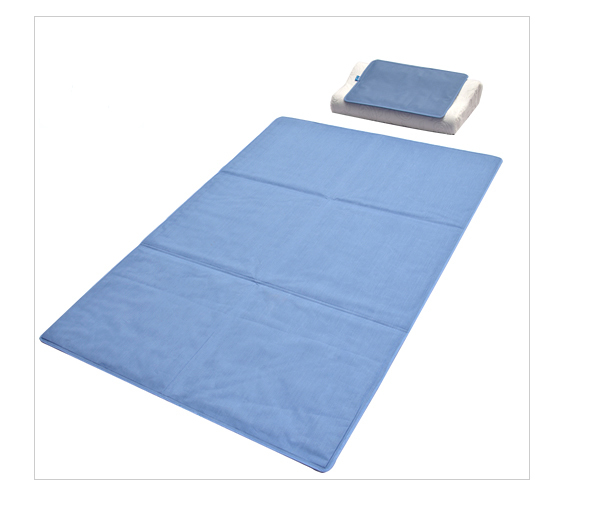 This gives the mattress superior ability to absorb our body heat and regulate our sleep temperature. It is durable and environmental-friendly. It is non-toxic and harmless, soft and elastic, which is ideal for bed mattresses, pillows, sofa covers, car seat covers and sport mats. Sleep cooler while using less air-conditioners. This product is made of 100% cotton on the surface and Macromolecules Gel in High Viscosity inside, which will not flow out even if the cotton surface is broken. 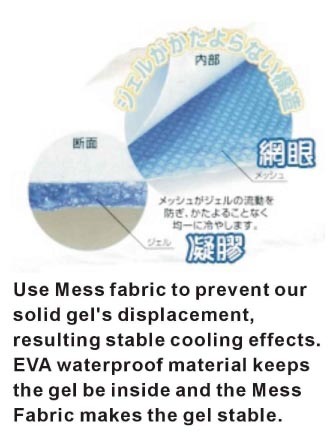 The Antibacterial Medical Silica gels are directly from Japan. It is non toxic and harmless. It is often use to treat fever. 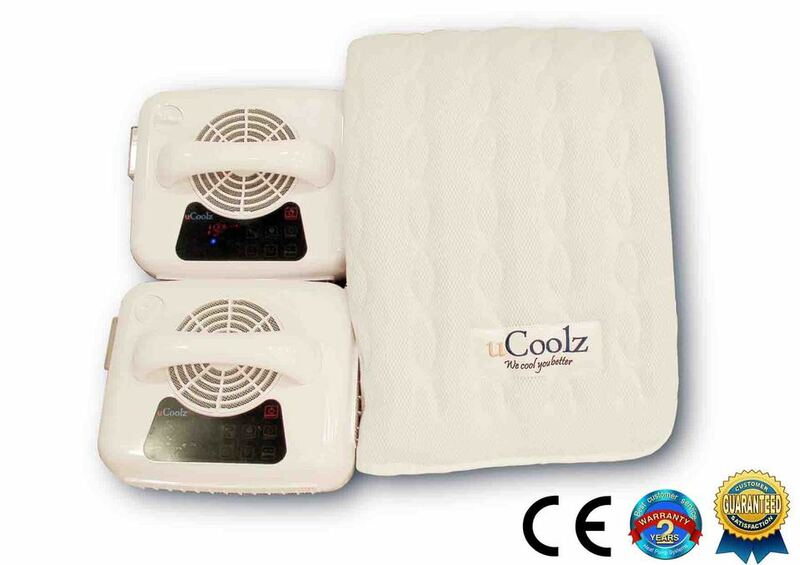 Laboratory Tests shows that uCoolz Gel Mat has superior ability to absorb heat than most other mattress and sleeping mat.